· Vishvet foundation is developing a base for you by experience one of the finest beautiful place in the world. Yes we are talking about Sweden. · It is the 4th largest country in Europe, and the largest in Northern Europe. · Sweden is a creative country of innovation and tradition. · Sweden is having very good relationship politically and in business exchange with India. · You will get the taste of Sweden at ultra modern cuisine direct from the Nature’s pantry. 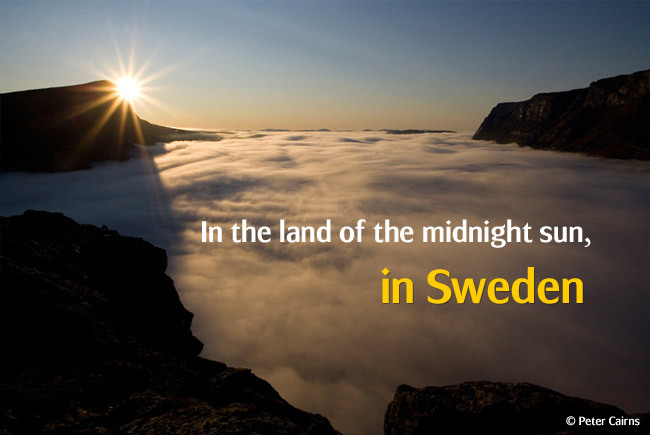 · Experiences and Adventures at Sweden will become lifelong memories which never had before in life. · If you are willing to accept challenges and responsibilities, Sweden is awaiting you to come there and live Swedish culture. It will be an adventurous, curious and unexpected experience to visit to Sweden.